A print on paper of a deconstructed Bburago 1/18 Ferrari Testarossa 1984 . 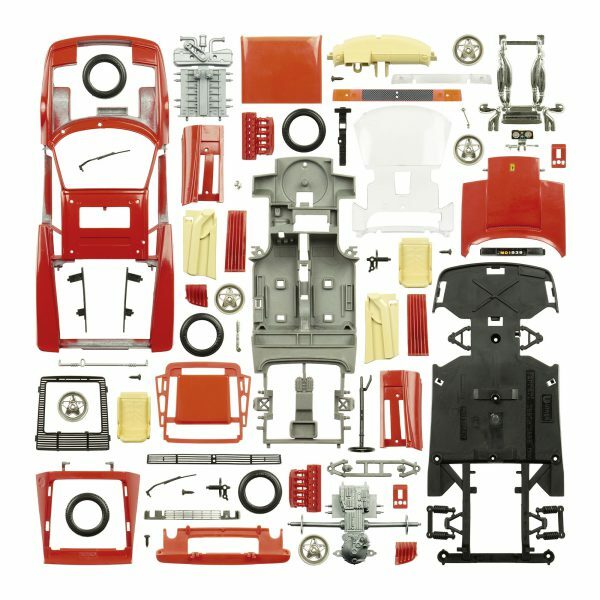 A high quality print on paper of a deconstructed Bburago 1/18 Ferrari Testarossa 1984 – Compact, with stunning detail. All the parts have been photographed separately, before they were all arranged and combined into a single, highly detailed picture. The detail pictures are taken from the regular deconstruction, so their arrrangement or orientation may deviate; they only serve to give an impression of the level of detail.